Tiger JK, aka godfather of Korean Hiphop, has immense passion for his role in the movie, “Around The World.” He made the above statement when he appeared in a TV program where he stated that if the movie does better than average, he will retire from the music industry. In saying that, Tiger JK stated that when he saw his name on the movie poster, it scared him. Tiger JK took on the character of Phil Hong in the movie Around The World, a film about two kids undertaking an abundance of adventures while looking for their father. Phil is a busker on the streets who believes that he is a true rock star. Phil may look like someone living on the streets, but his heart is warm and friendly. The writer of this article was curious as to why Tiger JK decided to come on the big screen. “It’s been a while since we shot that movie. I had casting calls from others who wanted me to play all these cool characters, to which I declined all. This movie gave me a character that I never even thought of, so I accepted it. I didn’t even tell the producers, but when we were shooting the film, I took on acting classes so as not to let them down.” His efforts did pay off. On the big screen, he performed above expectations. Throughout this interview, Tiger JK seemed to be shy most of the time. It was a very contrasting image where we, the general public, associate Tiger JK as the fearless rapper with his burst of energy whenever he is rocking the mic on stage. Tiger JK had an incredibly tough time before his project group MFBTY released their first full album, Wondaland. When his father passed away last year, he felt like he lost control of everything. 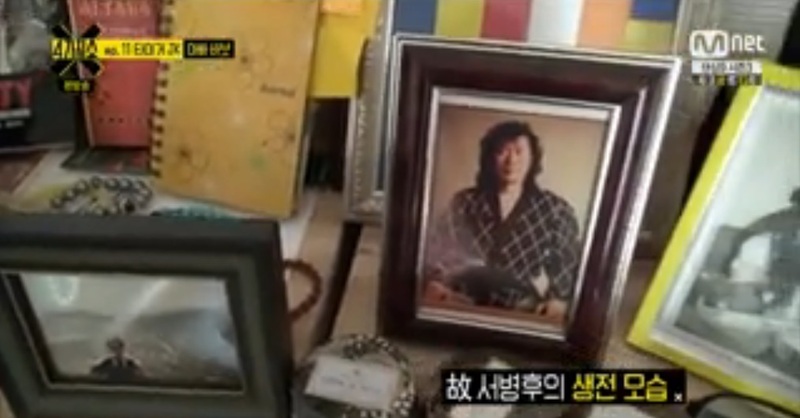 His son, Jordan, is all that is on Tiger JK and his beautiful wife, Yoon Mi Rae’s, mind. It was because of them Tiger JK was able to refocus and stand on his feet again. Jordan, who is in his first year of elementary school, is a child with amazing creative thoughts that continue to dazzle Tiger JK.